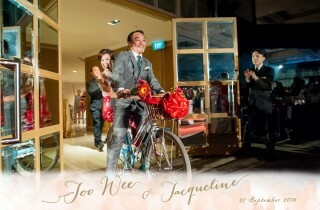 A short selection of Joo Wee and Jacqueline’s wedding at Goodwood Park Hotel. Instant roving photography by Push Media Labs. 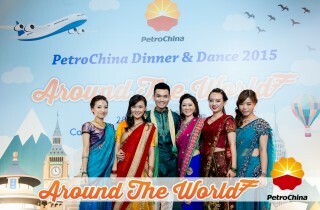 A short selection of Petrochina’s Dinner and Dance at Conrad Hotel. 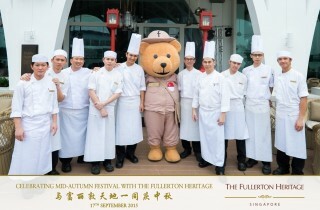 Instant prints and event photography coverage by Push Media Labs.